RA was founded by Mike Theaker B.Eng (Hons) in 1996. 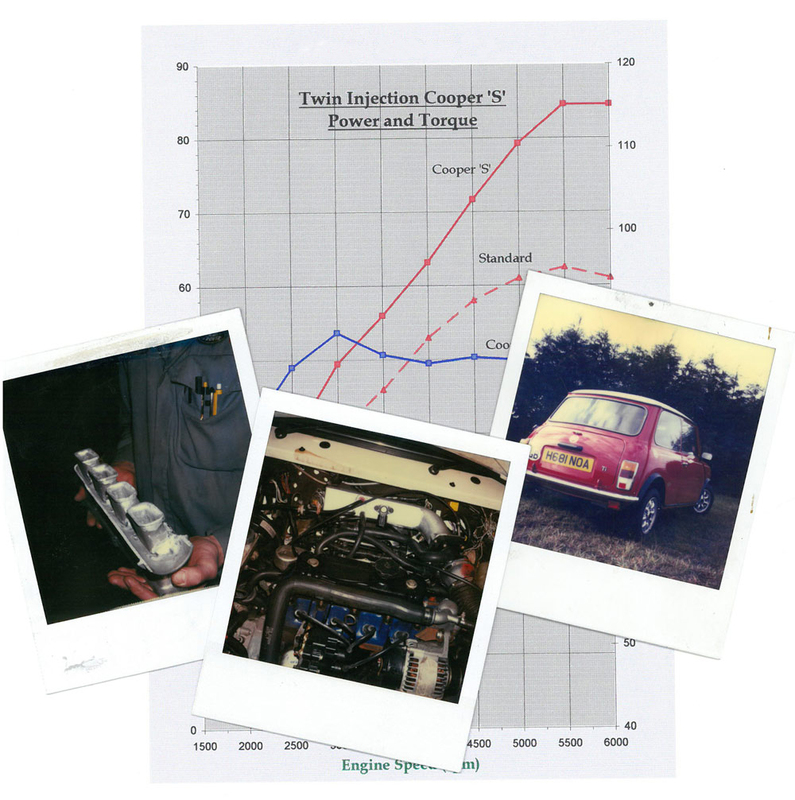 Now the Managing Director of RA, Mike has more than 25 years experience working as Head of Engine performance and calibration / function development teams for Automotive OE manufacturers, Ford, BMW/Rover, Jaguar/Land Rover, Aston Martin and responsible for 4,6 and 8 cylinder high tech content engine developments including VVT , GDi and pressure charged systems. 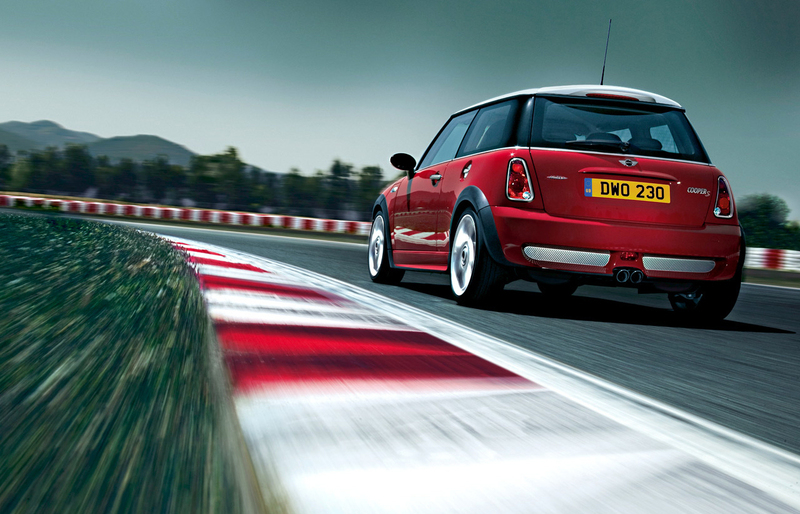 Since 1996 RA has delivered a wide range of hugely successful projects for its Customers, and is particularly proud to have developed the first John Cooper Works Tuning kits for MINI R50 and R53 in 2001. 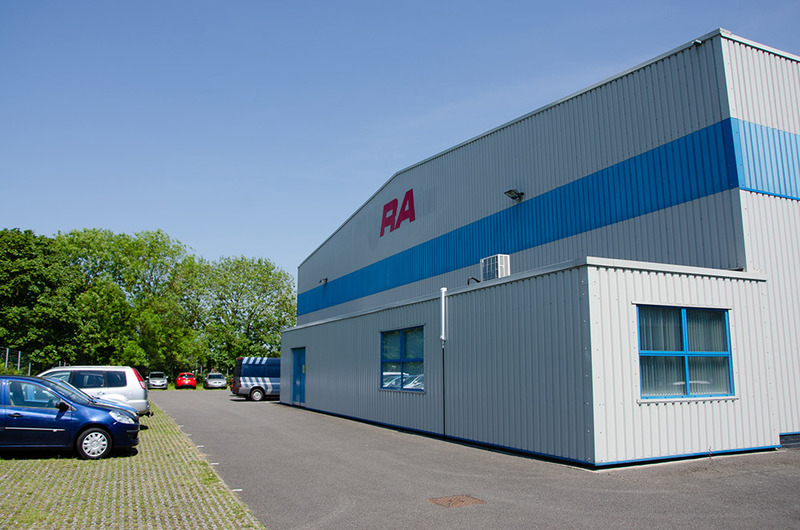 Today, RA boasts three sites and an experienced and dedicated team comprising design, production and administration staff. 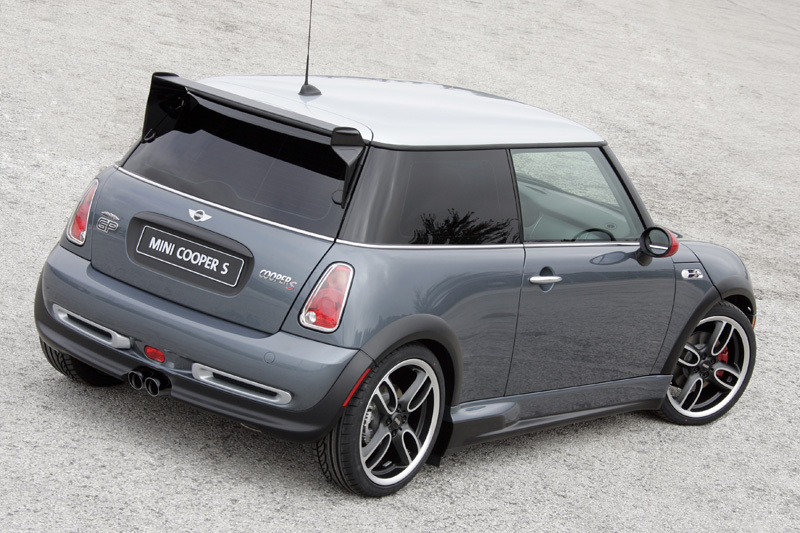 It continues to design, develop, manufacture and supply Tuning kits and Accessory parts for the successor MINI R56 and F56 vehicles as well as hundreds of components and systems for its Customers Worldwide. “Red Arch Manufacturing Ltd is delighted to announce that it has been certified to ISO/TS 16949. 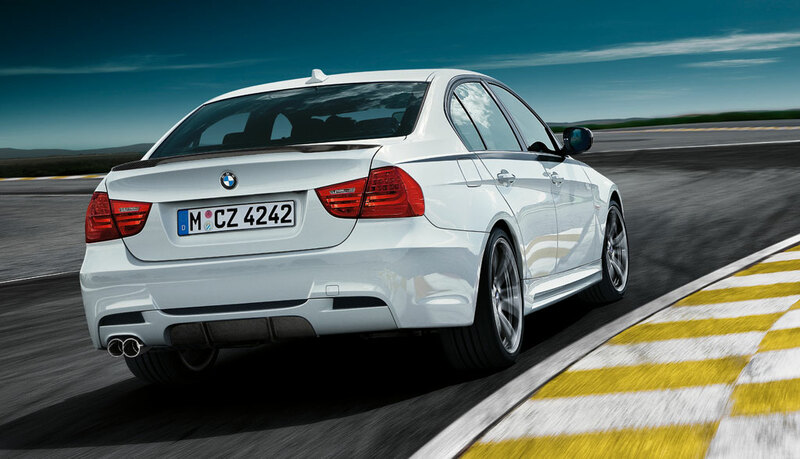 This automotive quality standard is recognised internationally throughout the sector and all the major manufacturers. 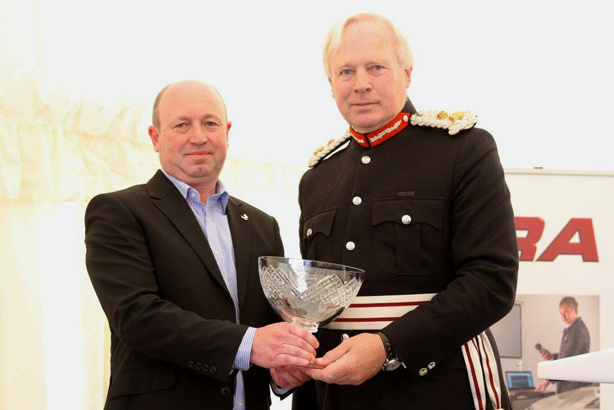 Alan Clubb (Risk Director) and Edward Turns (Quality Manager) were instrumental in implementing the new standard within the business. 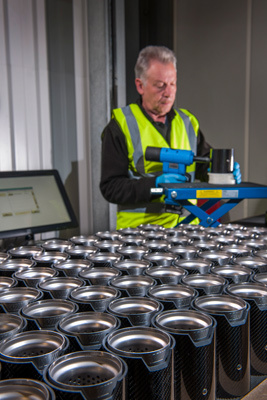 Edward said: “As a Management team we took the decision to target IATF16949 more than one year before the opening of the new Production Facility at March House, building a culture of quality, process adherence and continuous improvement in everything we do both here and at the Innovation Centre. Having everyone within the business committed to IATF16949 as a way of working, meant that we were able to achieve this milestone within 18 months of the facility opening. 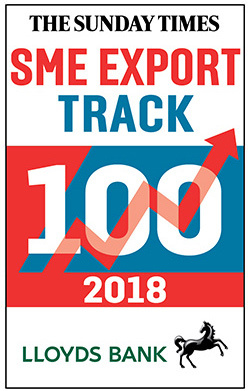 We will continue to improve our products and processes as we continue to expand the business and work toward the new IATF16949 standard in the next 12 months. It’s an exciting time”. 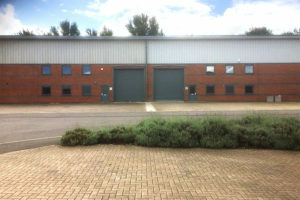 RA is pleased to announce the opening of its new storage and distribution centre in Daventry. 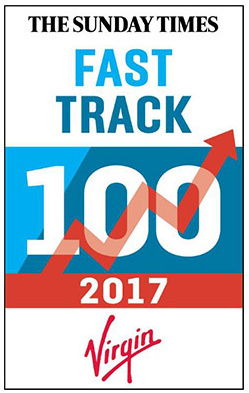 Red Arch Manufacturing Ltd (RA), is delighted to be recognised as one of the UK’s 100 fastest growing businesses by the 2017 Sunday Times Virgin Fast Track 100.